And includes a guide on how to use it with that pattern. But this design can be used with any other plush or project as well. 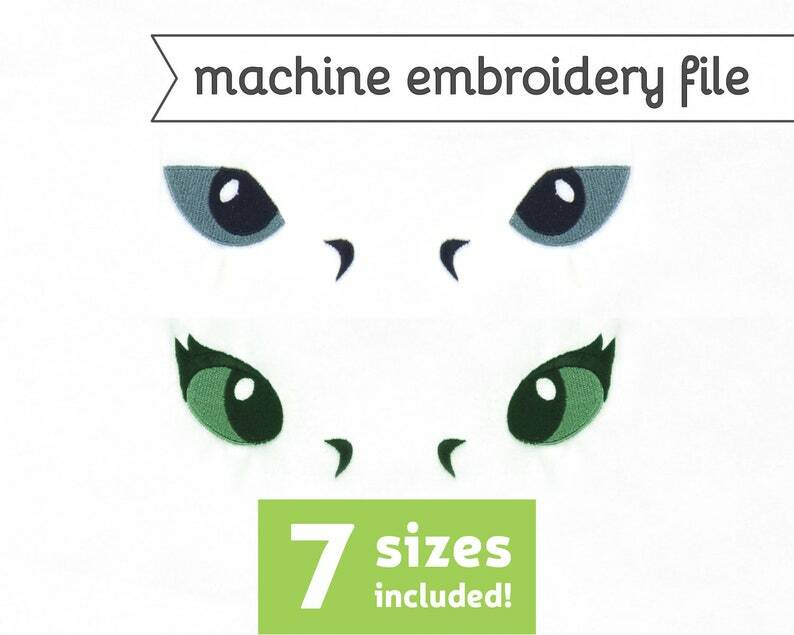 These are files that are compatible with embroidery machines that stitch out designs for you automatically. Such as ones that take USB sticks or connect directly to a computer. It is not compatible with standard sewing machines. The file also includes a stitching guide with general embroidery instructions. This design is available for both personal and commercial use. When selling projects sewn from the design, please credit back to my website, www.cholyknight.com, whenever possible. Selling of the actual embroidery files is not allowed, nor is mass-producing this product through factory means. › DO NOT: use the files and design for mass-production for large companies/factories/etc.